Bill Windsor is at the computer working on legal citations for his Motion to Dismiss his charges due to violation of Montana law and the U.S. 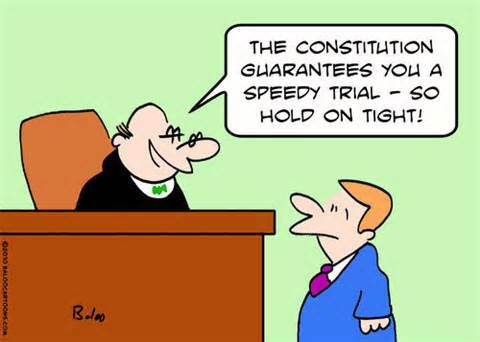 Constitutional right to a speedy trial. It's May 12, 2015 -- 10:00 am Mountain Time. William M. Windsor thanks Cruz and Cheryl for the legal research they did - great stuff. Saved him many hours. On October 3, 2014, William M. Windsor was charged with five counts of violation of an alleged protective order. Docket #3 is the Information. On October 28, 2014, William M. Windsor was taken into custody in Ellis County Texas on a Bench Warrant. Docket #5 is the Bench Warrant. 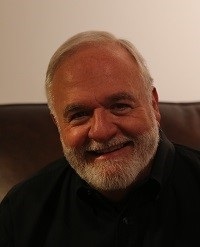 On October 29, 2014, William M. Windsor was arraigned on the charges, and he pled not guilty. Exhibit 1 to his motion is a true and correct copy of the document signed at the Arraignment where he pled NOT GUILTY. Bond was set at $100,000 on the five charges. Missoula County Montana judge John W. Larson denied the bond that William M. Windsor obtained from Brad at Your Bondsman in Missoula Montana. 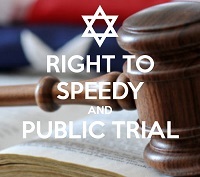 On May 4, 2015, the Criminal Jury Trial Preparation Order was issued. Docket #40 is this Order. It sets the trial for June 22-24, 2015. June 22, 2015 will be 237 days from the date of William M. Windsor’s arraignment. On May 9, 2015, William M. Windsor was released from the Missoula County Detention Center on bond. He had been incarcerated for 134 days. MCA 46-13-401 provides that this Court should order the prosecution to be dismissed, with prejudice, as William M. Windsor has not been brought to trial within 6 months, and the trial was never postponed upon the Defendant's motion. 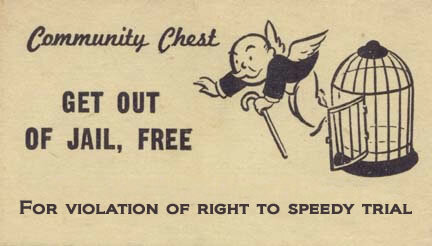 A criminal defendant’s right to a speedy trial is guaranteed by the Sixth and Fourteenth Amendments to the United States Constitution and by Article II, Section 24 of the Montana Constitution. The gross violations of William M. Windsor's rights by keeping him incarcerated and denying bond and the arraignment done in Ellis County Texas back on October 29, 2015 SHOULD mean all charges must be dismissed. But should and will are often ignored in America because judges do whatever they want, and they want Bill Windsor to lose. The judges want you to lose, too, if they decide they don't want you to win.